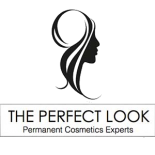 The Perfect Look - Stop By Our Austin Salon For Permanent Cosmetics Services! Interested in Attending Our Permanent Makeup School? 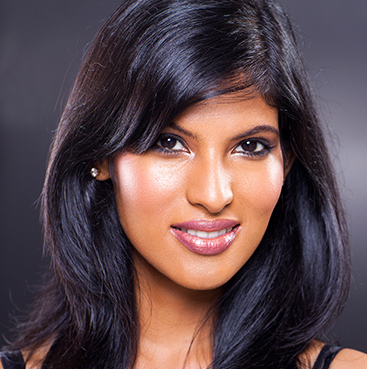 *Whether it’s eyebrow perfection, a bold eyeliner statement or perfect lips, Julie and her team of experts are the best in the business using innovative techniques that win us 5-star reviews. 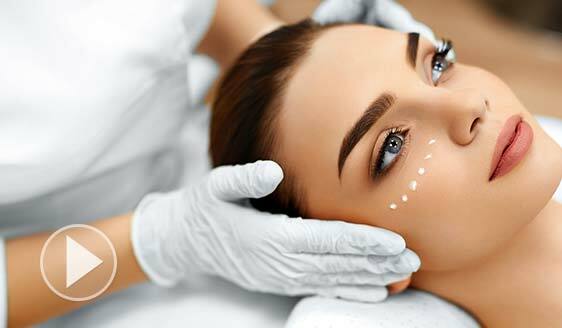 *We take a customized approach to each one of our clients, working closely with each individual to ensure flawless, radiant and natural looking results that make you look your most beautiful. *Transform your body and face with our patented laser treatments that give you the look you’ve always wanted. Targeted, tightened and lifted with real results. No downtime. No pain. Zero surgery. Just a stunning new you! BODY AND SKIN SCULPTING THAT WILL CHANGE YOUR LIFE. Buy a face or body series, get hands or breast free! WE'D LOVE TO WORK WITH YOU TO CREATE YOUR PERFECT LOOK!